Mr. Olove Lwila is an accountant at Ifakara Health Institute, where he is also heading the Projects Management Unit under Finance and Accounts department. He was originally trained as a mathematics teacher for ordinary level secondary schools at Korogwe Teachers’ Training College, Tanzania. 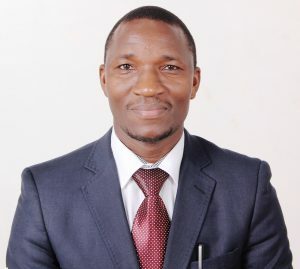 He had worked under that field since 2006 until 2011 when he joined finance and accounts field after acquiring the Advanced Diploma in Accountancy at the Institute of Accountancy Arusha (IAA). He is currently finalizing his Certified Public Accountant’s program under the National Board of Accountants and Auditors, Tanzania. As the Projects Management Unit leader, Mr. Lwila ensures all research grants at the institute are properly managed with consideration of value for money to achieving the desirable research objectives. This includes preparation and timely reporting of financial aspects of the grants as per donors’ and institutional requirements.